She graduated in Business Administration from the University of the Basque Country (Sarriko), specialising in Financial Administration. She was the senior auditor for the industrial and retail sector in PricewaterhouseCoopers (PwC) for four years. She then opted for renewable energies, where she has worked for five years. She worked in the Business Development Department of Element Power as a wind and solar farm investment analyst. 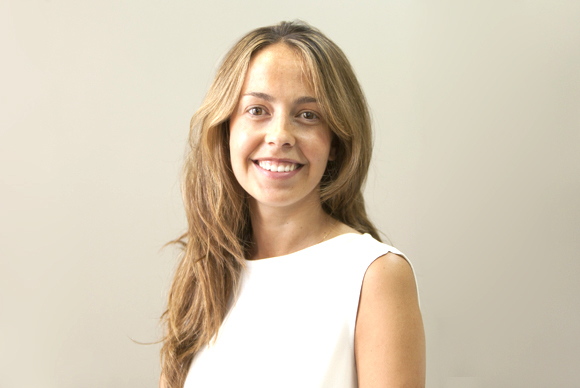 She has been the CFO of Alten Energías Renovables since January 2010.